I've Created An Independent Learner. Now What? I’ve Got An Independent Learner. Now What? 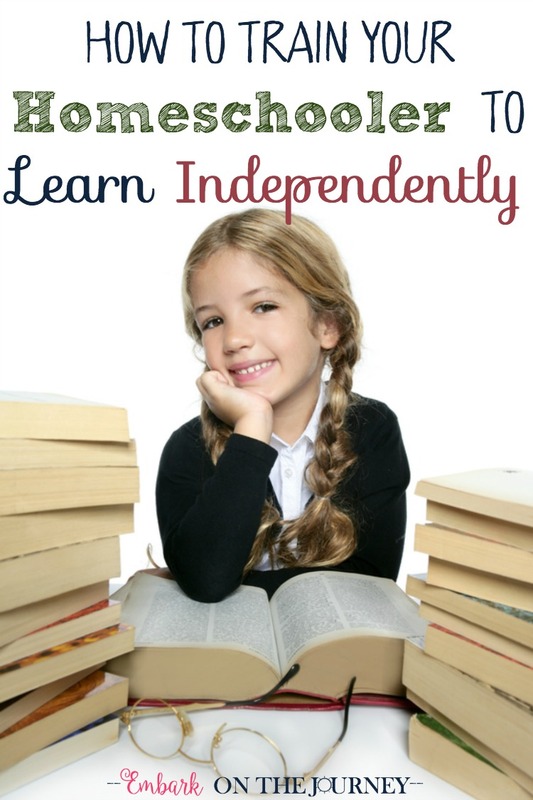 I have worked hard over the past fifteen years to create independent learners in my homeschool. I’ve spent the better part of the past few years giving my daughter more independence and less direction. Here we are at the beginning of 8th grade, and I find myself wondering what to do now. She is working independently for about 80% of her homeschool day. When my older boys started working independently, it was such a relief. I had one or two younger siblings still vying for my attention so it was a relief when they could take their work in another room and get it done without my direction. However, now I’m down to my last. I don’t have younger ones who need my attention. For the entire first week of school last year, I wandered aimlessly waiting for her to need my help with something. Anything. So, as is my goal with parenting in general, I have worked myself out of a job. It was great when I worked myself out of laundry duty and kitchen duty. But, now what? What do I do now that I’m almost out of a teaching job? At this point, my job has transitioned from teacher to tutor. All of our curriculum is written to the student – except spelling. So, I print out each day’s assignments from my online planner, and she is in charge of getting her work done. I highlight everything she must do with me. This typically involves spelling, Bible study, and grammar. Everything else she can do on her own, coming to me anytime she has questions or needs clarification. Twice a day, I check in with her. I have two blocks in my own schedule that are “check in” times. I will use these blocks to give spelling tests or do Bible studies. We’ll work through the grammar lesson together. If she has done her literature lesson, we’ll go over comprehension questions or she’ll narrate to me what she read. She knows that she is free to come to me at any point in the day if she needs help. But, during those two blocks each day, she is required to meet with me so I can teach or check on her progress. She is absolutely loving the independence, and I am learning to like it. Because I’m not holding her hand through each and every lesson anymore, we are making time to discuss what she’s learning. I’m not reading her history lessons to her anymore. So, she is really enjoying the opportunity to come tell me what she’s learned. She loves to share cool science facts and new vocabulary words. She enjoys recapping her reading assignments. We can have meaningful discussions about her lessons throughout the day. I am really enjoying this part of our days. I am pre-reading her assignments (or at least glancing through them) so that I can actually have a discussion with her. I’m celebrating her independence. First of all, it means I’ve done my job. It is so very important for her to be an independent learner if she is to have a chance at college success. I’m not going to college with her to remind her to do her work or even to go to class. I’m not going to be there to make sure she’s getting it all done and managing her time wisely. She’s the master of her education. She feels good being in charge of her own learning. She likes being able to come to me when she’s stuck, and she loves coming to me to share how she’s worked out a tough problem. I read. I work on blog stuff. I get my chores done around the house. I get dinner started. I switch the laundry over. I research stuff for upcoming lessons. And, every so often I just look at this beautiful young lady who is growing up too fast, and I pray for what God has in store for her future. Do you have independent learners yet? If you enjoyed this post, you’ll want to check these out, too! 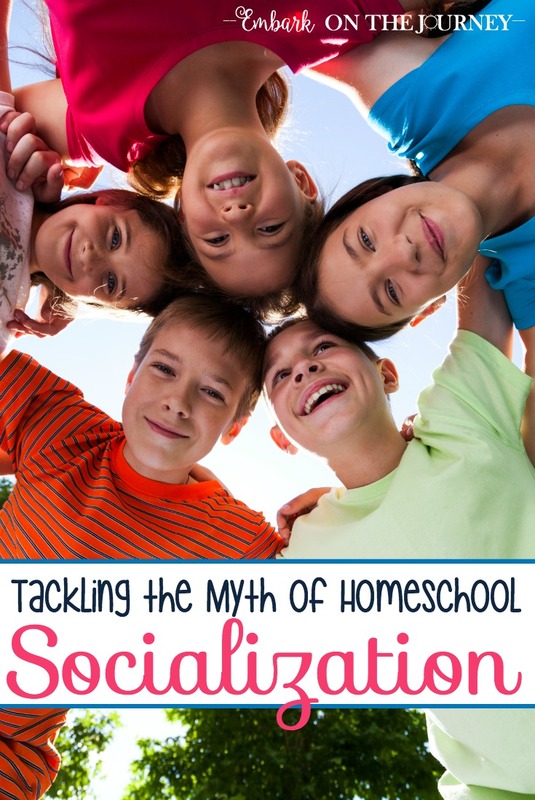 « Should You Worry About Gaps in Your Homeschool? Oh my goodness. I needed this. Two of mine are totally independent, and my younger two are fast getting to the point where they don’t need me. I almost dread the day when they’re all totally independent. 🙁 These are really good ideas, though!